When you're faced with a challenge, that's when you truly begin to learn. I show my students their ethnicity and zip codes do not determine their success - only they can. Prep is dedicated to turning today's ambitious dreams into tomorrow's reality. Prep has shaped the values, work ethic, and life skills of both my children. Excellence is always striving to be better than your best. Top students of color from 750 New York City public schools apply for admission to Prep for Prep each year. Admitted students undergo a rigorous 14-month course of study spanning two summer sessions as well as after school Wednesdays and Saturdays. All students who successfully complete the Preparatory Component are placed in day schools (as seventh-graders) or boarding schools (as ninth-graders). Prep counselors support the academic and personal progress of each student in grades 7–12 through monthly meetings with them and their school administrators. Counselors also plan year-round social and cultural activities. A considerable array of Leadership Development Opportunities broadens our students' aspirations, increases their awareness of life's possibilities, and builds a stronger sense of self. Our students are often the first in their family to attend college. Prep advises them on application and financial aid processes, advocates with colleges on behalf of students, arranges college trips, and offers SAT prep. Undergraduate Affairs supports students with individual advising, transition-to-college workshops, and social gatherings to foster their academic and personal success. Networking, reunions, and professional workshops help alums stay connected to Prep and each other. Alums volunteer with Prep, secure internships for current students, and fundraise for the Alumni Giving Campaign. Therese Miantsoko (XXXV/Brearley) enjoys performing with the school's jazz band and drama clubs and competing on its basketball team. 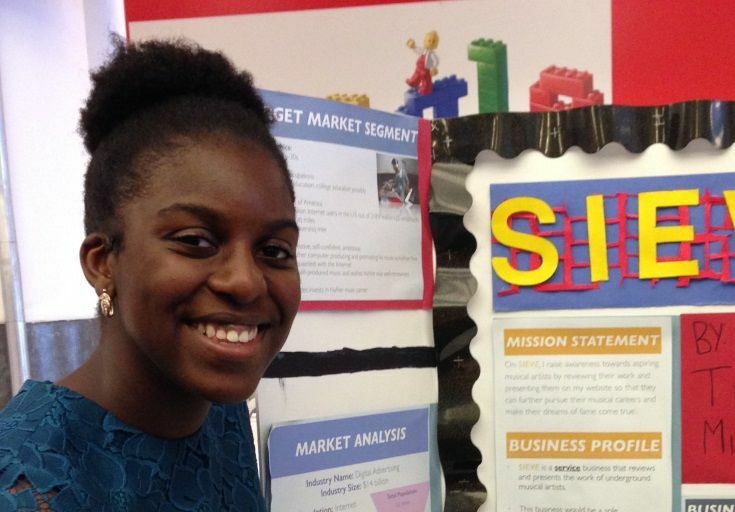 She also tutors elementary school students with Prep's SAYC Saturday Academy. Meet more Prep students. 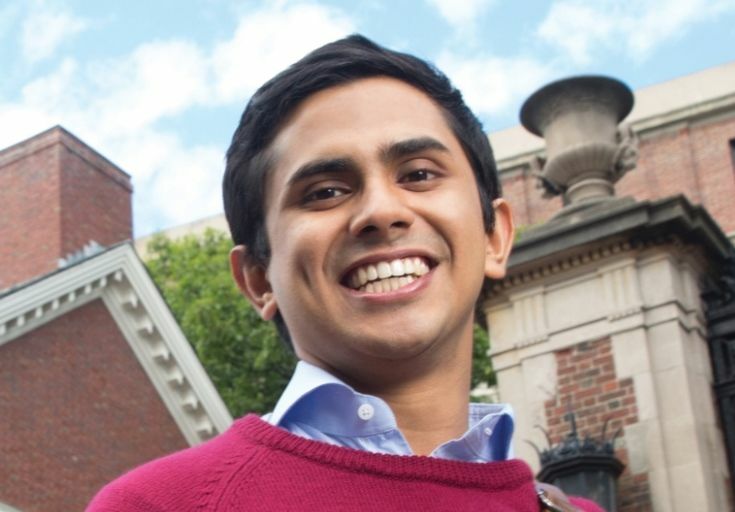 An engineering major, Milton Syed (P9 XXIII/Exeter '14, Harvard) co-founded tech platform Upsolve to help low-income individuals file for bankruptcy. It won the $75,000 top prize at the Harvard President's Innovation Challenge. Meet more undergraduates. 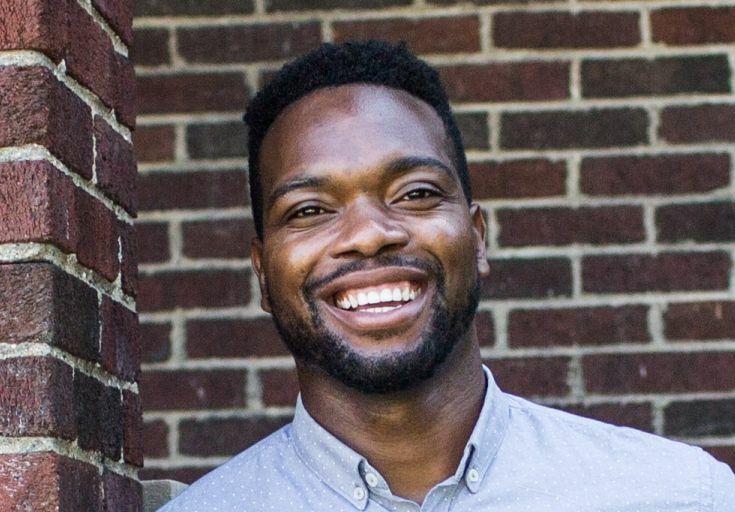 David Alade (XXI/Dalton '05, Columbia '09) co-founded Century Partners, a real estate company that revitalizes Detroit neighborhoods. The company won part of a $4 million contract from the City of Detroit to develop abandoned lots. Meet more Prep alums.